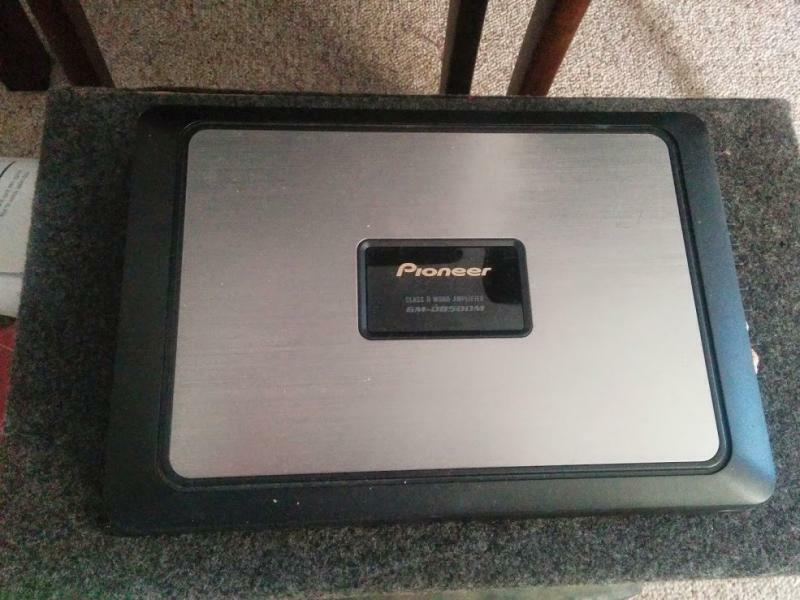 Selling my used Pioneer amp (GM-D8500M) and Orion 12-inch sub. I believe the sub is a single 4-ohm coil. Both devices are in good condition and work without issues. The sub has a superficial scratch on the cone but this does not affect performance in any way. 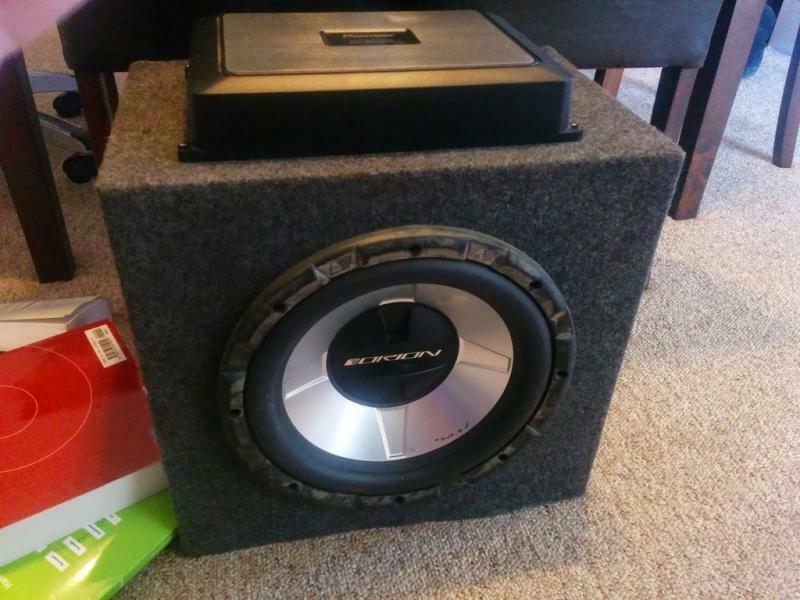 One 12 inch kicker cvx sub or two 12 inch kicker cvrs?